In this book- the first in a five-volume series of short, accessible guides-Alister McGrath examines the nature of faith. Offering an extended reflection on the opening words of the Creeds-"I believe"- McGrath provides a compelling defense of core Christian beliefs. 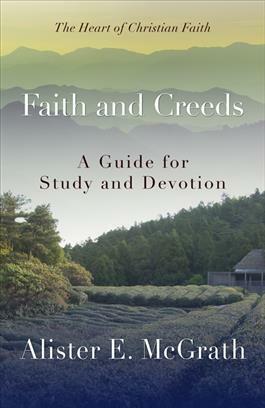 In his learned yet accessible style, McGrath shows how these core Christian statements offer a captivating vision of reality that draws people into a new and enlivening way of seeing the world. With future volumes to examine other core Christian principles, McGrath's new series will define "mere Chrisitianity" to a new generation for many years to come.